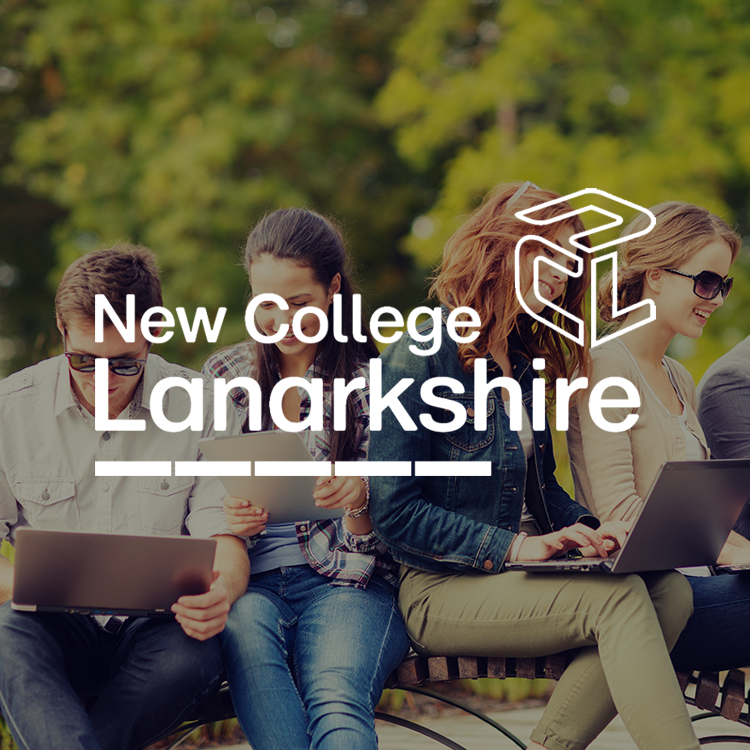 New College Lanarkshire formerly Motherwell, Cumbernauld and Coatbridge College, have been using their constantly-evolving Moodle VLE for the past 7 years, while enjoying the benefits of the trouble-free hosting and support experience. Selecting a Learning Management System (LMS) that helps achieve its academic plan is an important challenge for many educational institutions. 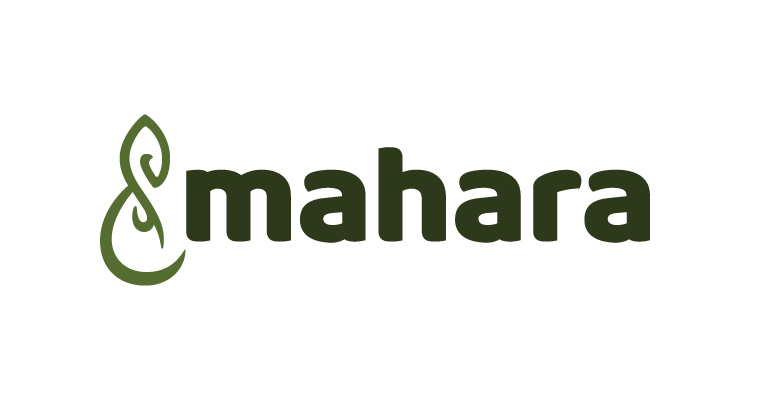 Back in 2010, New College Lanarkshire formerly Motherwell College in Scotland, selected Enovation, a long-standing Moodle Partner, to provide a flexible LMS for their students as part of their eLearning strategic review. In 2014, following the Government Reform of Post-16 Education and the College Regionalisation Agenda, Motherwell College merged with Cumbernauld College and Coatbridge College to form New College Lanarkshire, one of the largest colleges in Scotland, also recognised as the ‘Best College in the UK at World Skills’. Having now a total of 20,000 students enrolled in a mix of full-time and part-time courses, the new faculty decided to invest in the latest technology to engage learners and ensure they have the highest calibre of resources. Part of the challenge was then to find a way to consolidate the learning management systems of the three Colleges, all based on Moodle. In 2010, New College Lanarkshire, formerly Motherwell College, decided to explore alternatives to replace the existing Blackboard LMS which had been the Virtual learning Environment (VLE) for a number of years. This resulted in the College opting for the open source learning platform, Moodle. 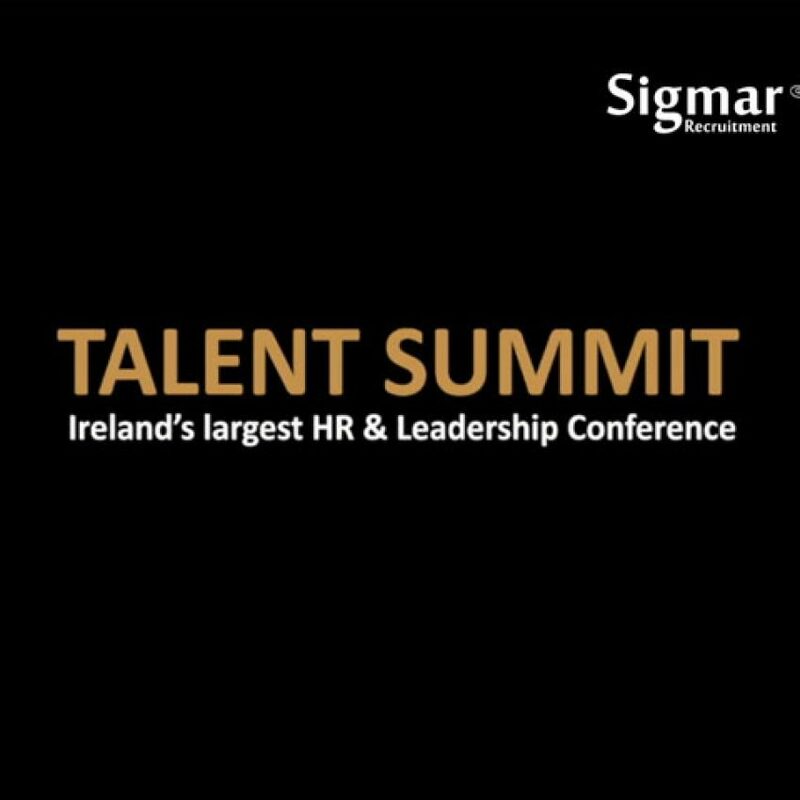 This move, whilst presenting many challenges, including staff training, customising data structures and corporate design, provided the College with the opportunity to ‘shape’ the VLE to better suit the existing and future needs of the establishment. 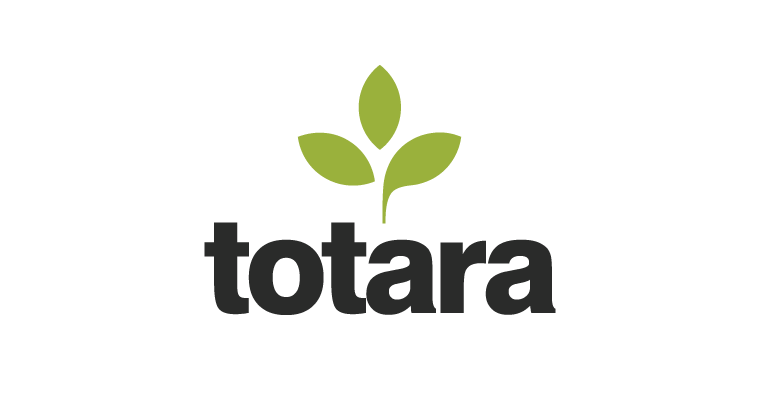 Comprehensive research was carried out to find a technical partner that could provide cost effective Moodle hosting and ongoing support services. After a comprehensive tender process, Enovation was selected as the preferred Moodle partner based on their established track record in successfully providing a range of similar services to organisations in Ireland and the UK. After implementing a dedicated infrastructure to host Moodle, one of the key challenges was to migrate the content from Blackboard to Moodle. 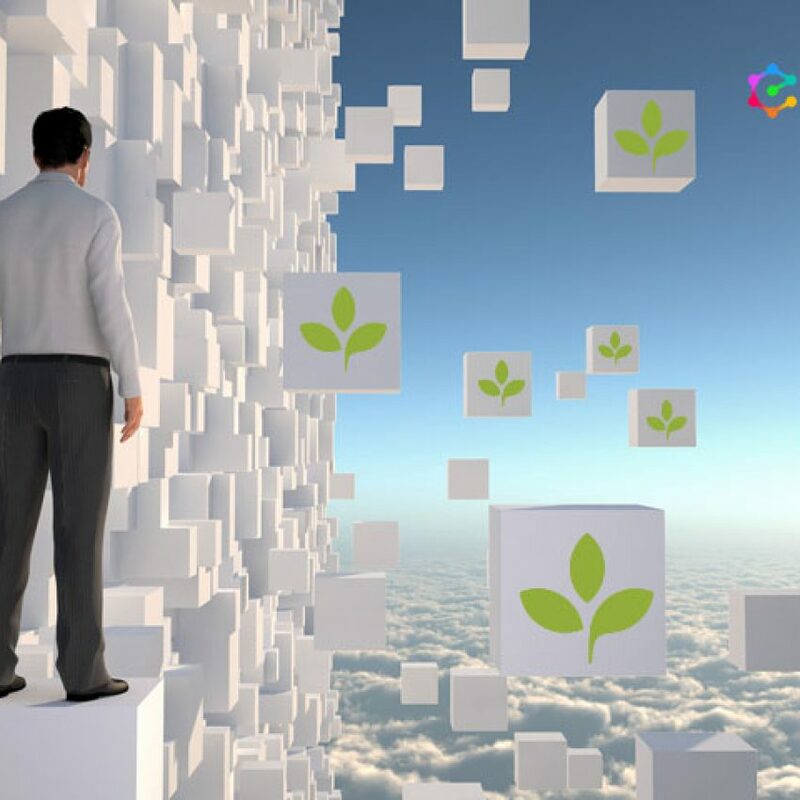 The pragmatic and clear migration process offered by Enovation was completed allowing testing of the migrated content and applying any changes to the migration script that might be necessary. The transition was successfully completed within the timescales given by the college so it would not interfere with the new academic term starting in August 2011. 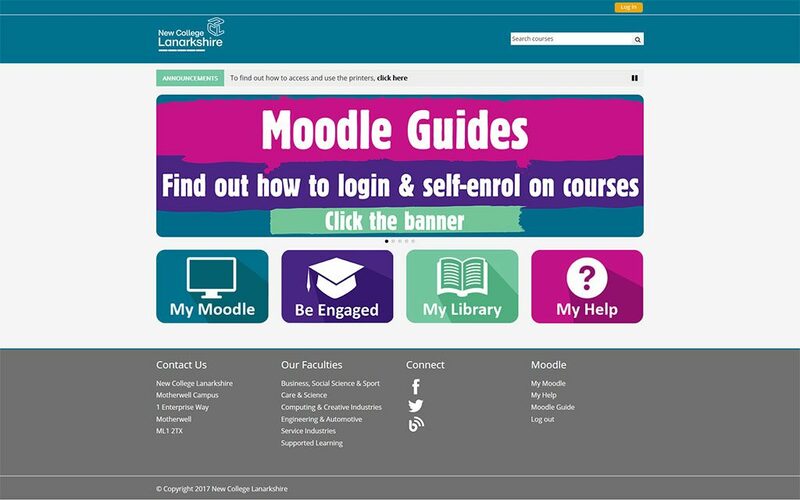 In 2014, when New College Lanarkshire was formed, the three colleges had to merge their separate Moodle instances to form one consolidated VLE. Whilst Cumbernauld and Coatbridge Colleges had been operating all configuration, hosting and support of their Moodle platform in-house, it quickly became clear Enovation would be the preferred technical partner to operate the migration and provide hosting and support services, based on their proven expertise. Enovation worked closely with New College Lanarkshire to migrate all instances and ensure all content was smoothly and swiftly transferred during the summer 2015. 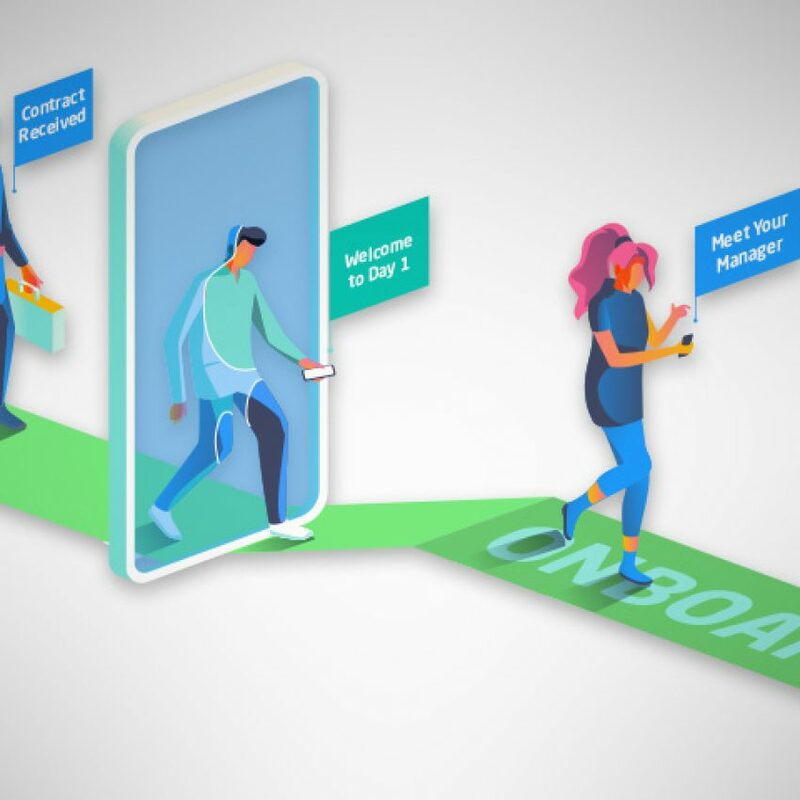 A Single Sign On (SSO) plugin was developed to centralise access control from all three LMSs and apply authentication policies to all users. For the past 7 years, Enovation have been our technical partner from the migration from Blackboard to Moodle and for the consolidation of the three Colleges Moodle instances into one.  Each time, staff at Enovation were particularly friendly and helpful in taking time to discuss and identify the exact requirements of our organisation to ensure a smooth transition. We also rely 100% on Enovation for the hosting and ongoing support of our platform, which means our IT staff can focus on their day-to-day job. Our partnership with Enovation has definitely been a time and money saviour for the college. Improved learning experience: The new college has strongly been focusing on quality, with learning and teaching being central to the organisation. 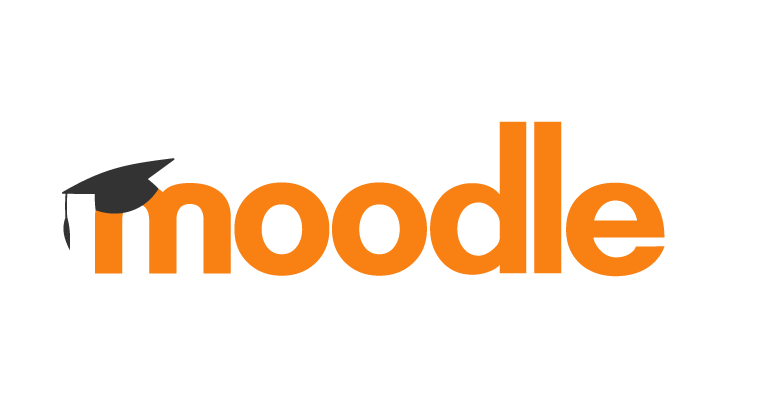 Moodle has been supporting the 1,000 staff, a number which doubled with the merger in 2014, ensuring learners have a positive and successful time during their further education, while making online teaching easier. Customisation: Enovation has been applying a new custom theme to Moodle to reflect the identity of the new college. 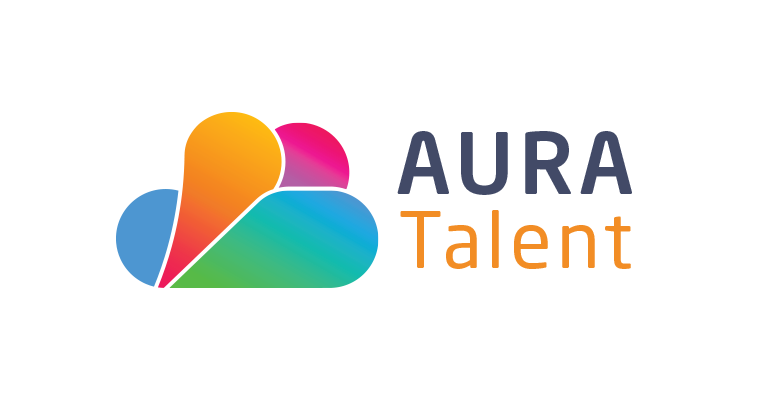 For the last 7 years, working with New College Lanarkshire, plugins have been developed to adapt to the specific needs of the students and teachers. Lately, the ‘Collapsed Topics’ plugin has been added to the college platform to solve the issue of the ‘Scroll of Death’ amongst the 1,600 courses available, making information more accessible. Hosting: Enovation’s hosting solution on a dedicated powerful server allows plenty of storage space and unrivalled continuity of service. Support: New College Lanarkshire appreciate the level of support Enovation provide, as they feel they have not been left alone since the project was delivered and there is always a quick turnaround from Enovation’s team when needed. One of the recent projects was for Enovation to upgrade the platform from Moodle 2.7 to 3.1. ROI: New College Lanarkshire have remarked on the advantage of outsourcing the development, hosting and 24/7 support to a technical expert, allowing the college IT department to focus on other priority tasks. Thanks to Enovation, the college has saved on precious time and money and has been getting the best benefit from Moodle from day one.